Bates Cemetery is owned by the State of Missouri, Missouri State Parks. 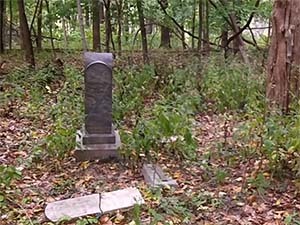 Bates cemetery was established in the 1800s as a family cemetery. The Bates family were prominent farmers in the area that married into other nearby families. Martin Bates and his wife Magdalena was married in 1860. Martin was the son of Henry Bates and Henrietta Gaehle. Henrietta was the daughter of Frederick Gaehle and Henrietta Puellmann. 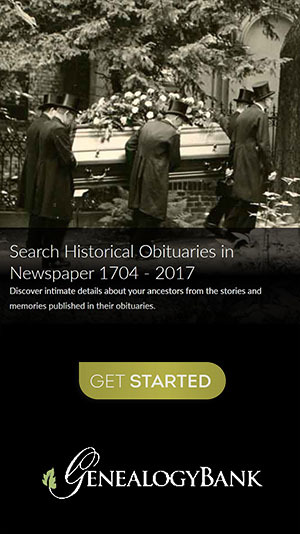 The site is not accepting new burials and hasn't for 100 years. 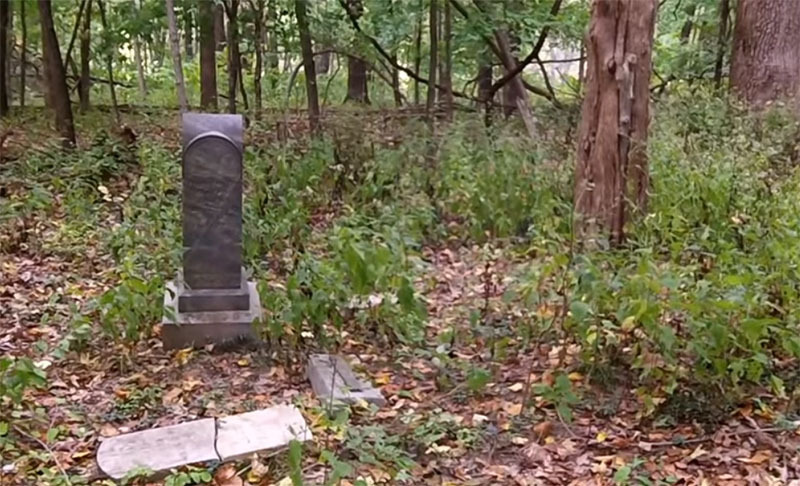 The park has not had the ability to restore this cemetery.